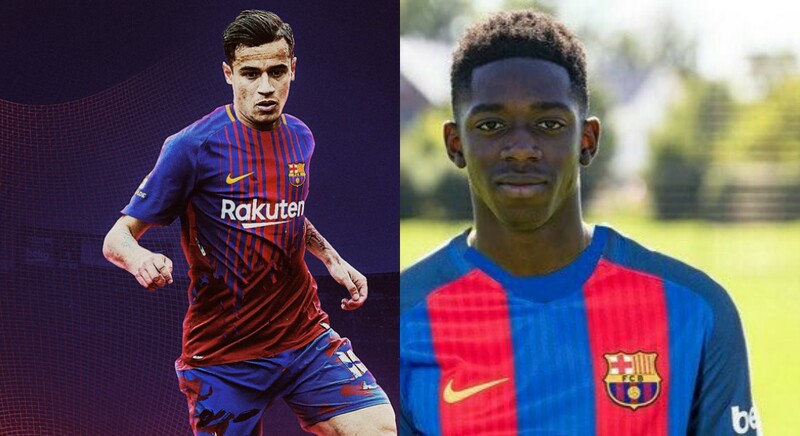 Barcelona are set to announce the signing of winger Ousmane Dembele but still haven’t given up on capturing Philippe Coutinho. 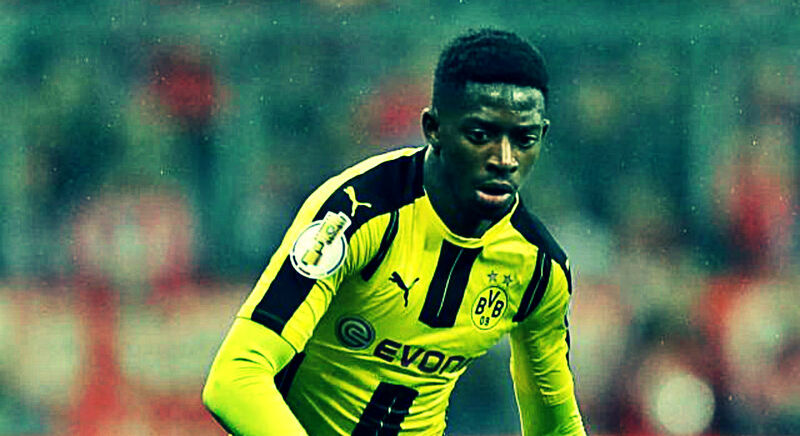 Barca are expected to unveil Dembele on Friday after agreeing a £140m deal with Borussia Dortmund – which will include £110m up front. 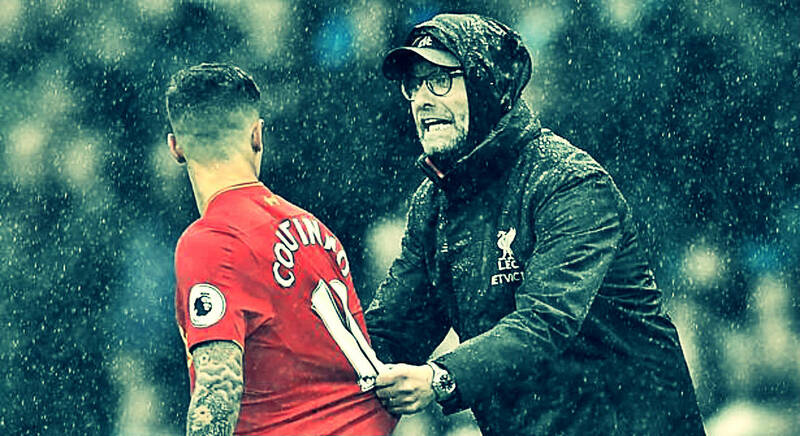 But they are still desperate to also add Liverpool ace Coutinho, according to Mundo Deportivo. The La Liga side are still attempting to fill the hole left by Neymar – after the Brazilian superstar jumped to Paris Saint-Germain for a world record £197m earlier this month. The Reds have already flatly rejected three bids from the Catalan giants, with the most recent offer of €125m coming last week. But Ernesto Valverde is refusing to give up on the former Inter Milan star and is willing to splash the cash to boost his front line. 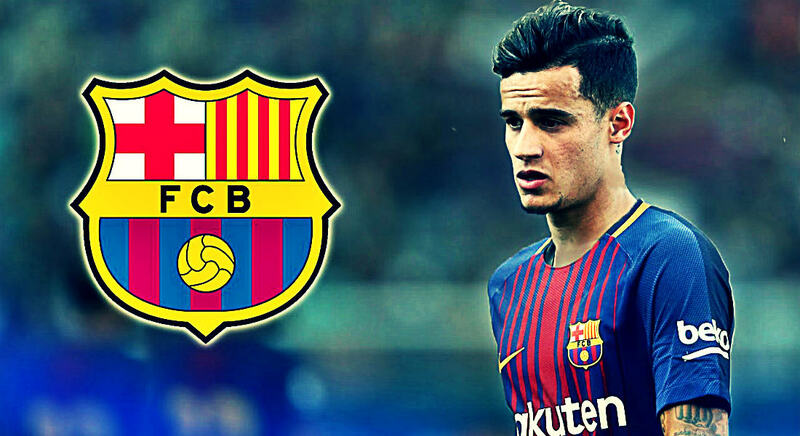 Coutinho is keen on the move having handed in a transfer request to try and force his dream switch to Barca. The Brazilian also wants to link up with pal Luis Suarez again – with the pair formerly playing together at Anfield. Barca are also chasing PSG and former Manchester United wide man Angel Di Maria.